Back on the market. Buyer got cold feet! 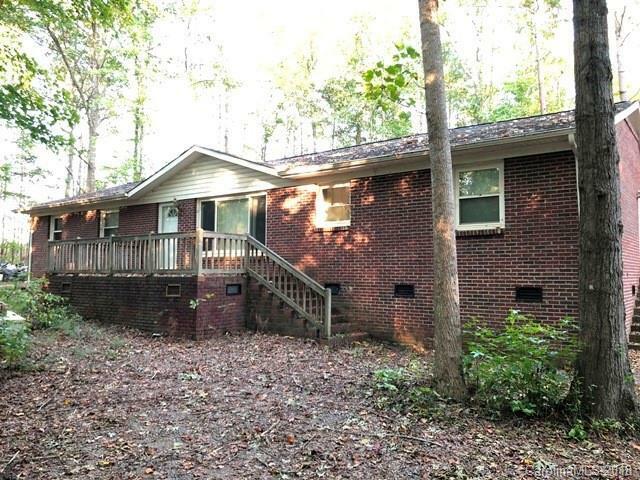 This 4 bedroom, 2 bath brick ranch sits on .83 wooded acres in desirable Indian Land. Needs updating and TLC - perfect for the investor. Home to be SOLD AS IS. Age of home is approximate.